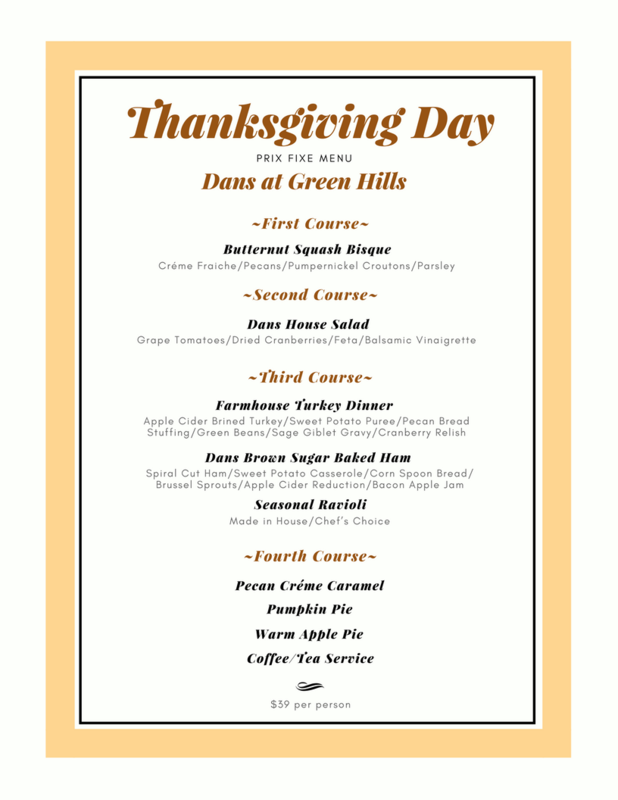 Join us for Thanksgiving Dinner! Thursday November 23, 12 – 8pm. 4 course prix fixe, $39 per person. Call 610.777.9611 for reservations.